Over the last 20 years, ethnic minority groups have been increasingly featured in Japanese Films. However, the way these groups are presented has not been a subject of investigation. This study examines the representation of so-called Others – foreigners, ethnic minorities, and Okinawans – in Japanese cinema. By combining textual and contextual analysis, this book analyses the narrative and visual style of films of contemporary Japanese cinema in relation to their social and historical context of production and reception. Mika Ko considers the ways in which ‘multicultural’ sentiments have emerged in contemporary Japanese cinema. In this respect, Japanese films may be seen not simply to have ‘reflected’ more general trends within Japanese society but to have played an active role in constructing and communicating different versions of multiculturalism. 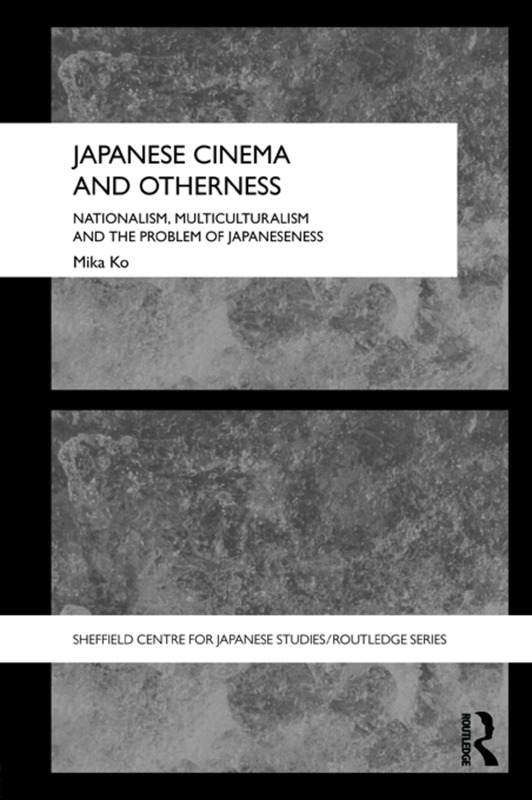 In particular, the book is concerned with how representations of ‘otherness’ in contemporary Japanese cinema may be identified as reinforcing or subverting dominant discourses of ‘Japaneseness’. the author book also illuminates the ways in which Japanese films have engaged in the dramatisation and elaboration of ideas and attitudes surrounding contemporary Japanese nationalism and multiculturalism. By locating contemporary Japanese cinema in a social and political context, Japanese Cinema and Otherness makes an original contribution to scholarship on Japanese film study but also to bridging the gap between Japanese studies and film studies.